Located in Worlebury, Weston-super-Mare KWJ Associates are a computer repair and website design company. We support the Worlebury Residents’ Association together with sponsors of the Association. Please visit the websites of our advertisers. Worlebury is the hill area in North Somerset, UK which lies between Weston-super-Mare and Kewstoke. 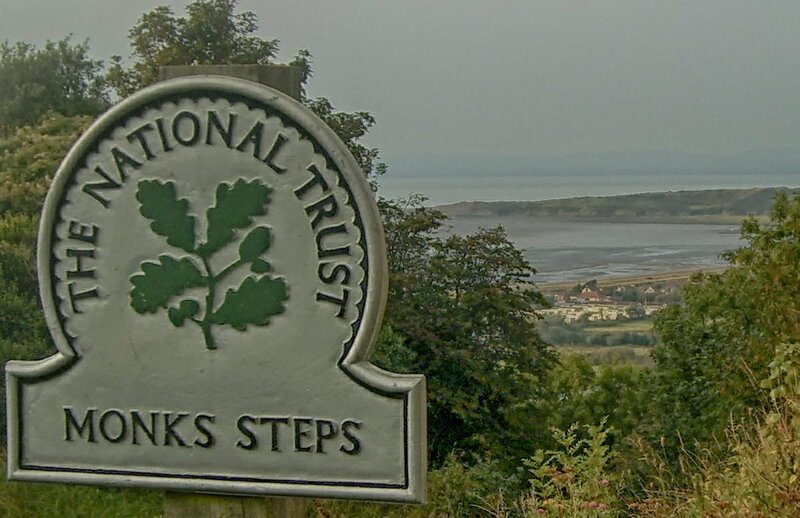 The area is bordered to the west by the Bristol Channel. A former toll road follows the coast from Sand Bay to the derelict Birnbeck Pier. This site is powered by WordPress 5.1.1 and Thesis 2.8.5. It is used to demonstrate the flexibility of Thesis – with the Focus Skin.